Caught up in the heady magic of 1968 in California’s Haight-Ashbury district, journalist Malcolm Terence found that the world was changing fast—much faster than the attitudes of his employer, the Los Angeles Times. Terence chose to go with the world; free love, free food, and a sense that capitalism was about to be replaced by something better were impossible to resist. After leaving the Times, his Brooks Brothers suits, and his buzzed hair behind, Terence managed a traveling rock band, then settled in for communal living with San Francisco’s “Diggers.” His long hair, scruffy beard, and outspokenness made him an instant “cop magnet.” “It started to creep into my head that this is what young guys of color had always faced,” he writes. 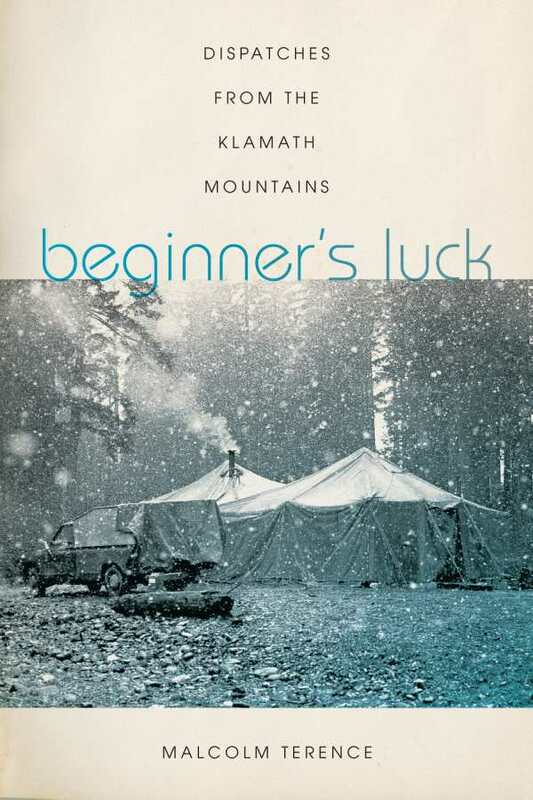 Ultimately, his path led him to Black Bear Ranch, a new commune in the Klamath Mountains. Members led a simple life homesteading, farming, having babies, picking up jobs as loggers or miners, and battling wildfires with the US Forest Service. Growing marijuana was a common side hustle. Life wasn’t easy. “Everybody in those days was so thin it was a little scary,” writes Terence. In winter, the crowd of “underfed hippies” would be snowed in for weeks at a time, and it didn’t take long for Donner Party jokes to lose their punch. Though the ranch still exists, many of its early residents moved on to city life. Terence chose to live in nearby river towns, and his vivid and moving descriptions of how rednecks, Natives, and hippies could be counted on to help each other when needed are filled with gratefulness and respect for the basic goodness of the human spirit. Humorous, ironic, and witty, Terence’s stories bring the people and events of the late 1960s to life in all their tie-dyed splendor.